A few weeks ago, like thousands of other scientists around the globe have done before, I stood up in front of a public audience and “defended” my PhD thesis to a jury of senior scientists. The PhD defense is probably the single-most significant milestone in a career in science. It’s part examination and part ritual – PhD defenses in the Netherlands, for instance, feature a robed jury and a master of ceremonies with a ceremonial mace. In my university in Switzerland, tradition dictates that PhD students get whimsical “hats” made by fellow researchers which are donned just as the results (hopefully a pass) are announced. My hat featured (among several digs at my Twitter fixation) references to CRISPR technology and the several genetically-modified plants I worked on for my PhD. 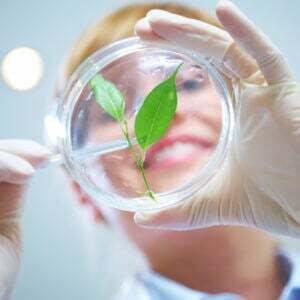 You see, for the last four years I’ve been embedded in a Swiss research group that specializes in creating genetically modified organisms, or GMOs (scientists prefer to use the terms genetic engineered organisms or transgenics rather than GMO). And no, we are not funded by Monsanto, and our GMOs are largely patent-free. Nevertheless, my time in GMO research creating virus-resistant plants has meant dealing with the overwhelming negative responses the topic evokes in so many people. These range from daily conversations halting into awkward silence when the subject of my work crops up, to hateful Twitter trolls, and even the occasional fear that public protesters might destroy our research. Little wonder then, that having finished my PhD, I’m part-excited and part-relieved to move to a new lab and work on more fundamental questions in plant biology: how plants are able to control the levels at which their genes are active. Unfortunately, I am not alone. The first commercially available GMO crops were first developed in the early 1990s in publicly funded labs in Europe and the US. 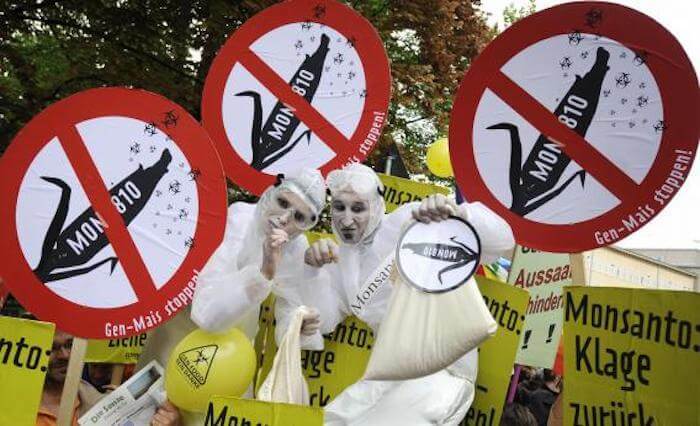 In the years since, as many as a quarter of European universities have shut down their GMO research programs, some due to a loss of funding and others because scientists are leaving the GMO sphere, tired of the backlash and criticism. My first experience of the intensity of anti-GMO belief occurred during a public panel discussion about patenting crops and GMOs organized by my colleagues. The panel was interrupted by a protestor shouting about how GM food was responsible for their American friends’ child’s autism. As the panelists tried to explain, there is no causal link between autism and GMOs (or vaccines for that matter) and GMOs have repeatedly been found to be perfectly safe for human consumption. But the protestor readily dismissed these arguments in favor for what can only be described as a fervently held, conspiracist belief. It really showed how futile researchers’ attempts at science communication can be. Interactions like these – in person and over social media – happen all the time in discussions about GMOs and vaccines across the globe. There seems to be a constituency of aggrieved activists convinced that some scientists are out to harm their children, and nothing we can say will ever change their minds. Personally, the thought that no matter what steps I take there’s always going to be people who think my research will harm them is profoundly distressing, and feels really unfair. Unfair because as GMO researchers, we are required to do the type of heavy lifting when it comes to arguing for science that I feel my colleagues in fundamental research never have to. For instance, one of my best friends works on a cure for a rare skin disorder. I’m fairly certain he has never had to deal with questions like, “is your research going to be patented?” or the evergreen accusations of being a shill for Big-Ag. Apart from the sheer hate spewed by anti-GM activists both in person and online, I also find fault with my fellow scientists. Too often, other scientists ignore the issue of GMOs, or just treat it as a technology that we can do without (we can’t, by the way. Not if we want to feed 9 billion people by 2050). For example, it is an open-secret among the plant science community in Europe that GMO-research proposals have a very low chance of getting public funding. 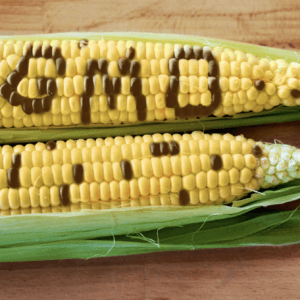 This is despite the fact that several European agencies, scientific societies, and publicly funded studies have deemed GMOs perfectly safe and even a valuable tool to fight world hunger. 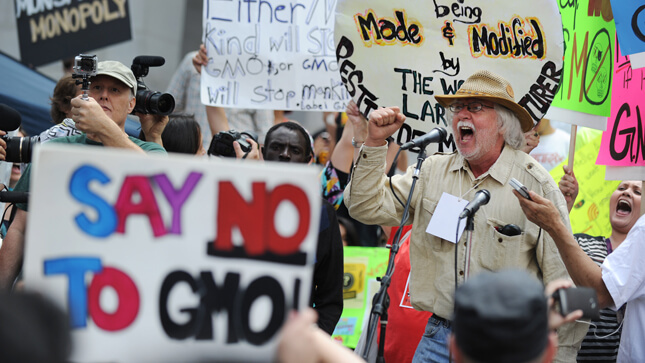 One result of this demonization of GMOs, even in academia, is that researchers in a newer field of genetic engineering called synthetic biology now use the “GMO-case” as an example of bad science communication, and try to draw nonscientific boundaries between GMO crop research and their own, possibly in an attempt to escape the GMO tag. Scientists working with new breeding technologies do the very same thing. In an attempt to avoid the GMO label, they’ve begun to draw up, in my opinion, nonsensical distinctions between different types of genetic engineering products such as cisgenics and GMOs/transgenics (the former are plants which have been engineered to contain “genes” from the same or related species, instead of transgenics, which contain genes from a different species). 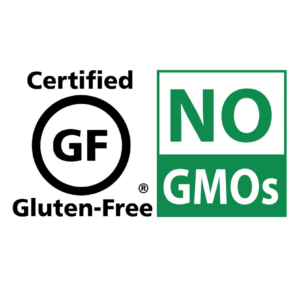 This is a scientifically meaningless distinction created simply due to a fear of, again, the “GMO” label. With the advent of CRISPR, I have noticed the same phenomenon where scientists market their CRISPR products by proudly saying they’re “non-GMO,” even though they know that GMOs are just fine to consume and grow. Another part of what makes science communication particularly difficult for GMO-researchers like me is the enormous gulf between anti-GM activists in the rich world and the farmers and consumers in the Global South for whom we conduct our science. As an Indian scientist working in Switzerland, I see this all the time at work. How am I supposed to explain the consequences of abandoning a technology that can help feed millions to Swiss students who enjoy the world’s highest standard of living? I have yet to find the answer, and I don’t think I ever will. Beyond the issue of public acceptance and, frankly, a caving-in of many in the scientific community to pseudoscientific beliefs, I’m also glad to be moving away from transgenic research because anti-GMO activism over the last couple of decades has made a career in GMO research a risky proposition. The lab where I conducted my thesis research has a storied history in GMO science. It was in this Swiss lab (and with collaborators across the border in Germany) that Golden Rice was conceived and created. Golden Rice is a vitamin A-fortified rice developed specifically for Asian countries where it has the potential to alleviate the problem of vitamin-A deficiency (the leading cause of preventable blindness in children). The scientist behind the project, Ingo Potrykus, started the research in 1991 and produced the first Golden Rice plants in 1999 – a remarkable achievement that saw him grace the cover ofTime magazine. (Potrykus retired from my university that year.) Almost 20 years later, his creation, a plant variety that has repeatedly passed regulatory safety testing, is still not available to the children who need it most. A couple of years ago, Potrykus (then 81), published an article in the journal The Annual Review of Plant Biology called, “From the Concept of Totipotency to Biofortified Cereals” – which unlike the very academic name suggests, is a fascinating autobiography of a “successful” GMO researcher. In the article, Potrykus presents a firsthand account of how the initial excitement of creating rice grains containing vitamin A slowly turned into a story of repeated disappointment. He recounts his joy at being able to present his astonishing findings at his retirement seminar at my university and then the slow deceleration of the project in the face of public opposition. 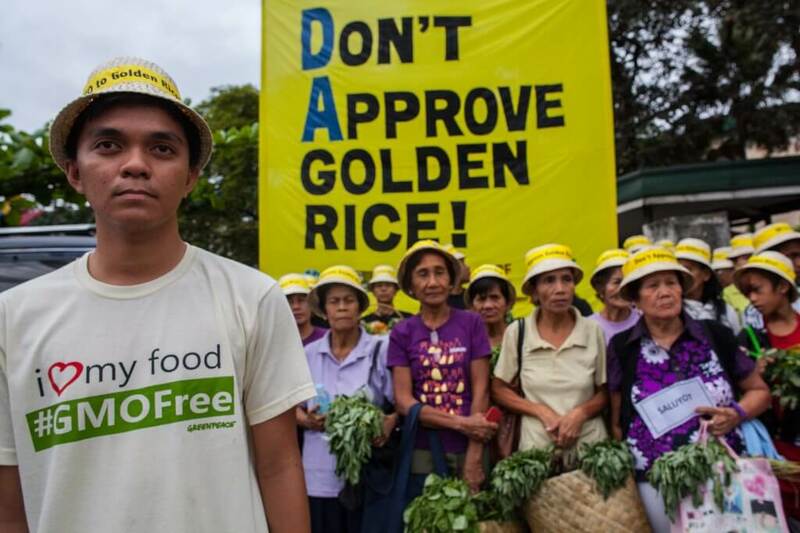 From negative press driven by anti-GMO activists; regulatory blocks which slowed down the adoption of the technology into rice varieties used by Asian farmers; reluctance by public institutions to face down activist opposition; and a lack of funding for various experiments, the 20-year story of Golden Rice is one of continual despair. 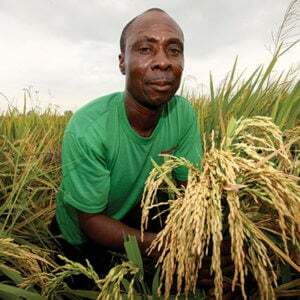 Nevertheless, the Golden Rice project (and its more recent successes) has inspired several other European scientists to initiate publicly funded research into GMO-crops for noncommercial gain. Among these are my PhD supervisors, who have staked large portions of their careers on GMO-research. I have spent four-and-a-half very rewarding years working in the field of GMO research. My research has given me the opportunity to visit smallholder farms in two African countries, to teach a student from the Global South the kind of modern biological techniques that remain a dream for many in her country, and to make discoveries that might help with an important problem in food security in the tropics. As a result, yes, I do feel a measure of guilt at leaving this field of research, and quitting my lab’s quest to engineer better varieties of cassava for African and South Asian farmers halfway through the project. On balance though, I am, somewhat selfishly, glad to move on to a field of research that does not come with the same public relations challenges and the same degree of relentless suspicion. But you never know – perhaps the developed world may yet give publicly developed GMO technology the chance it deserves at feeding our fellow humans, and I may still return to the fold. This article was originally published at Massive as “Why I’m quitting GMO research” and has been republished here with permission.